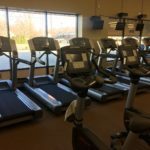 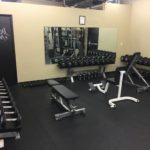 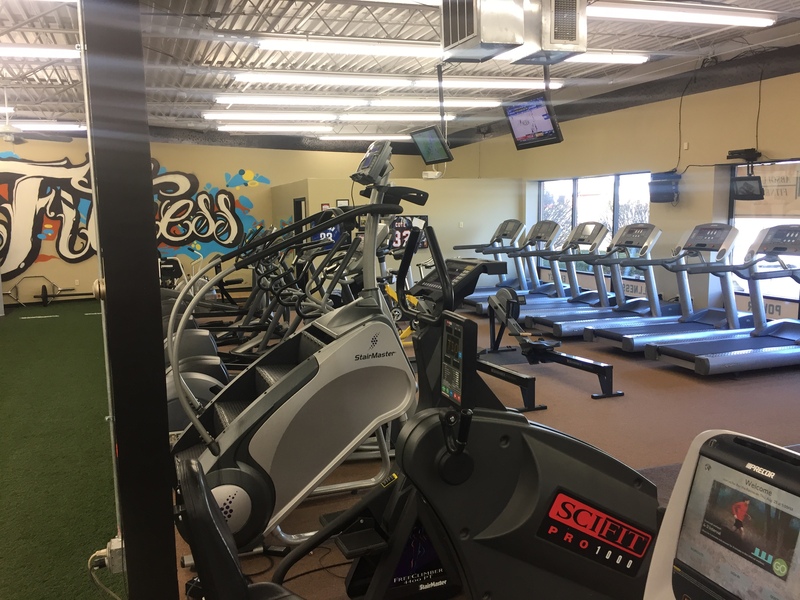 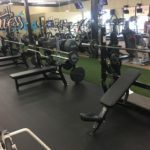 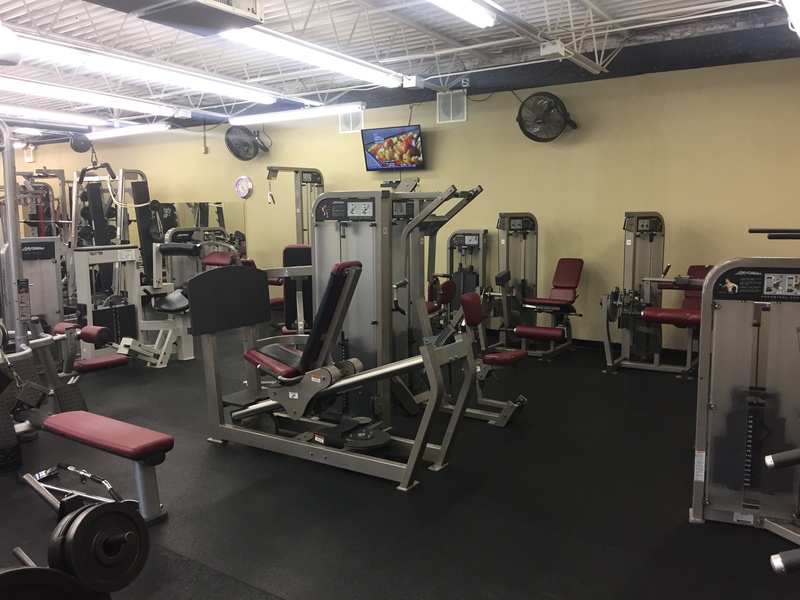 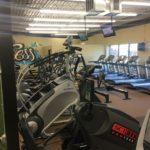 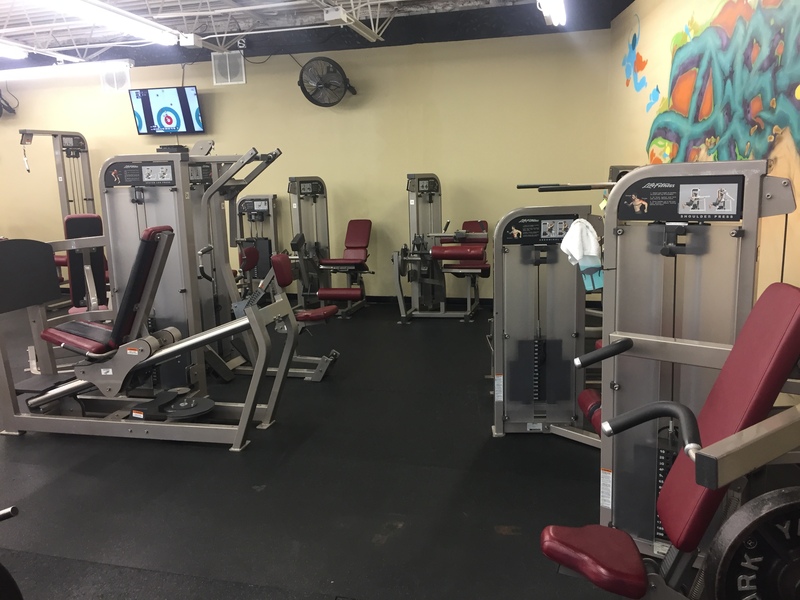 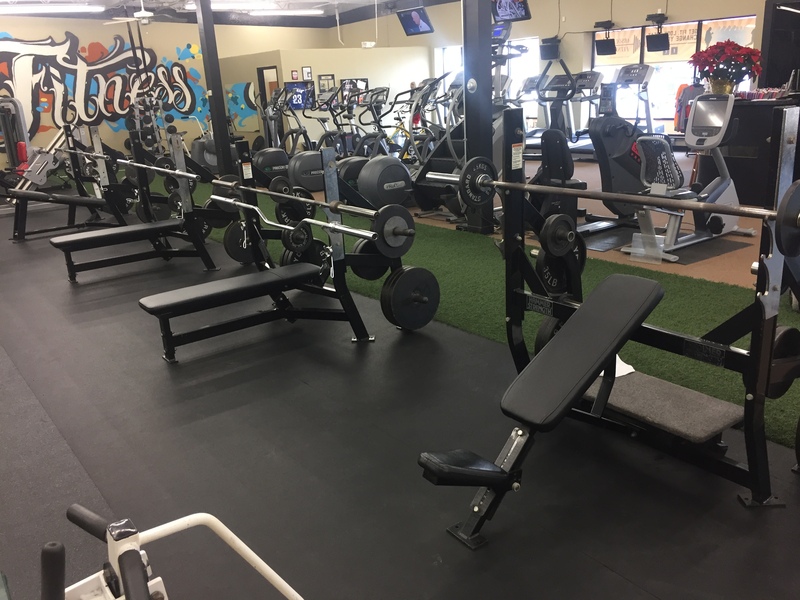 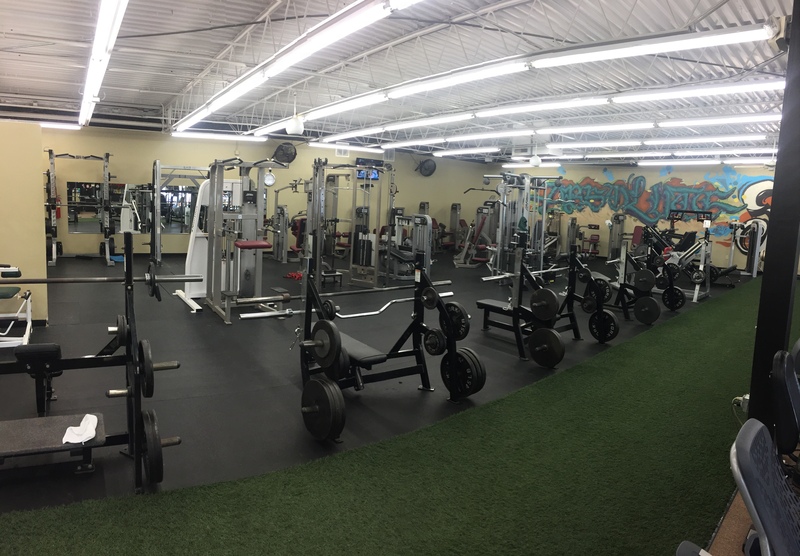 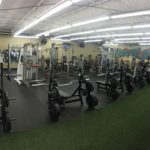 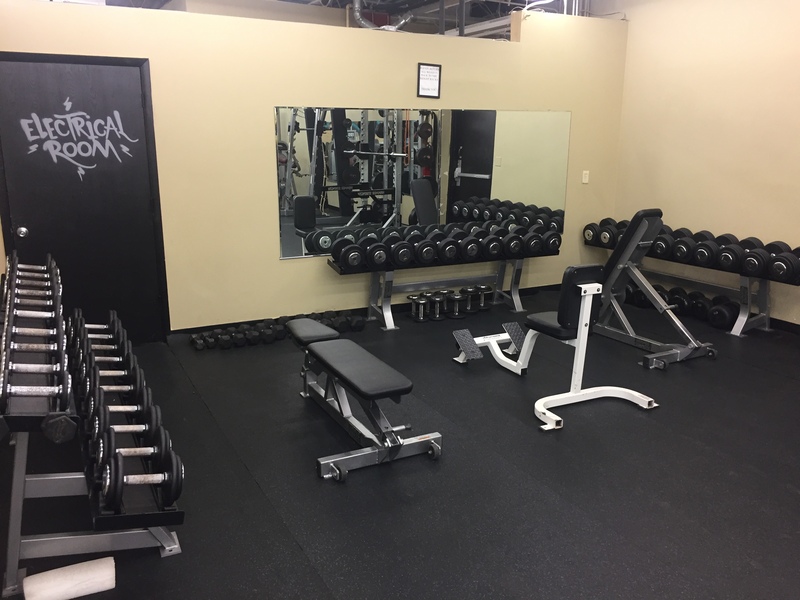 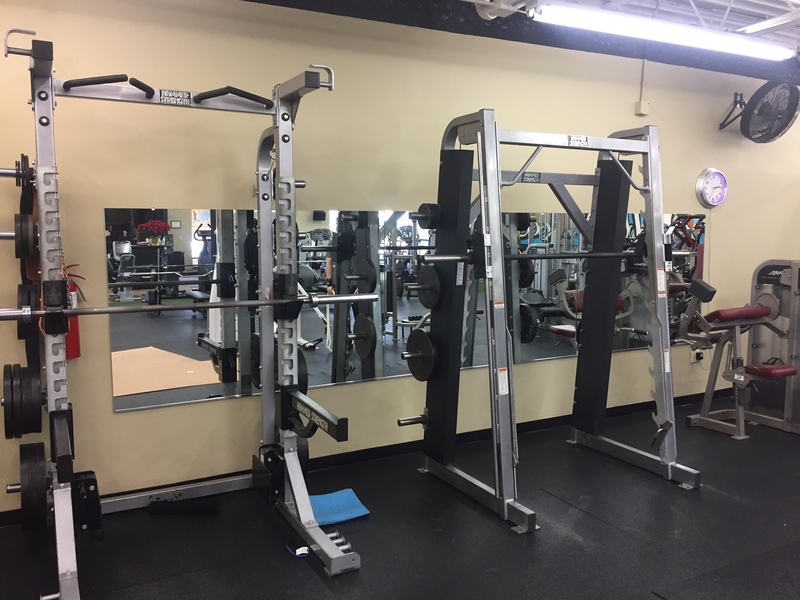 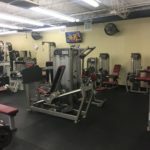 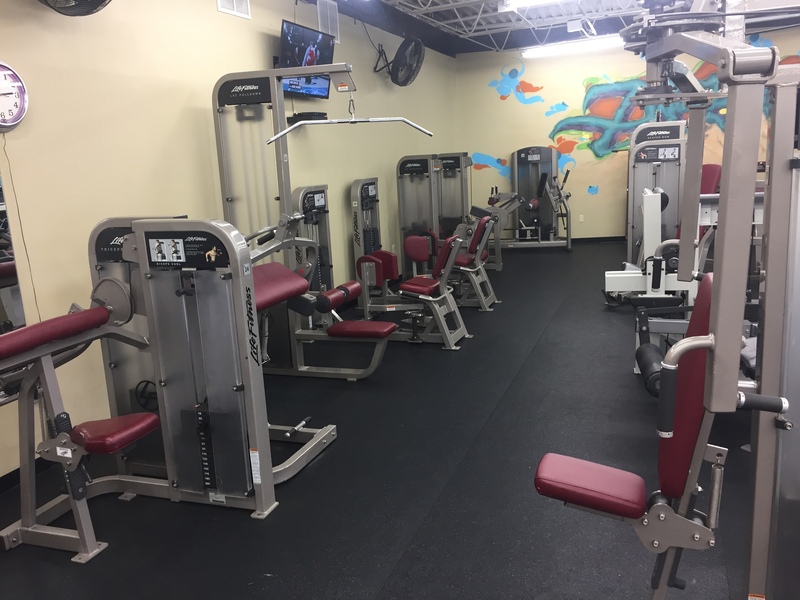 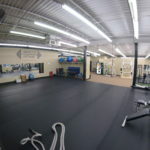 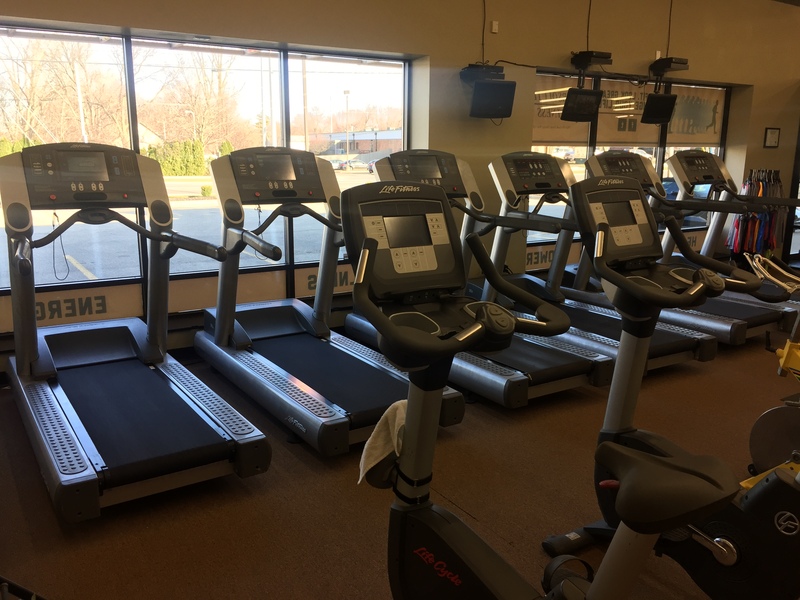 Absolute Fitness Personal Training Center is located at 2537 Wilmington Pike in Kettering directly across from SISCA Pet Adoption Center. 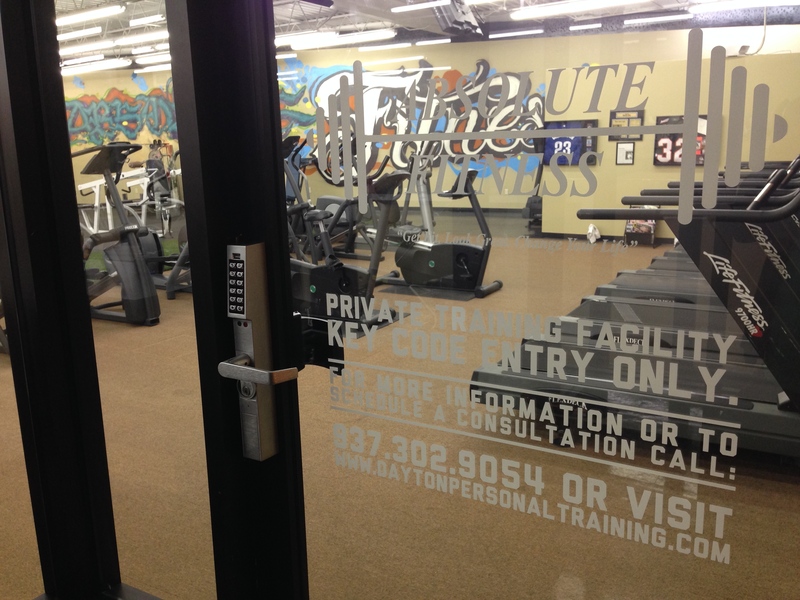 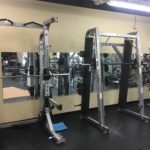 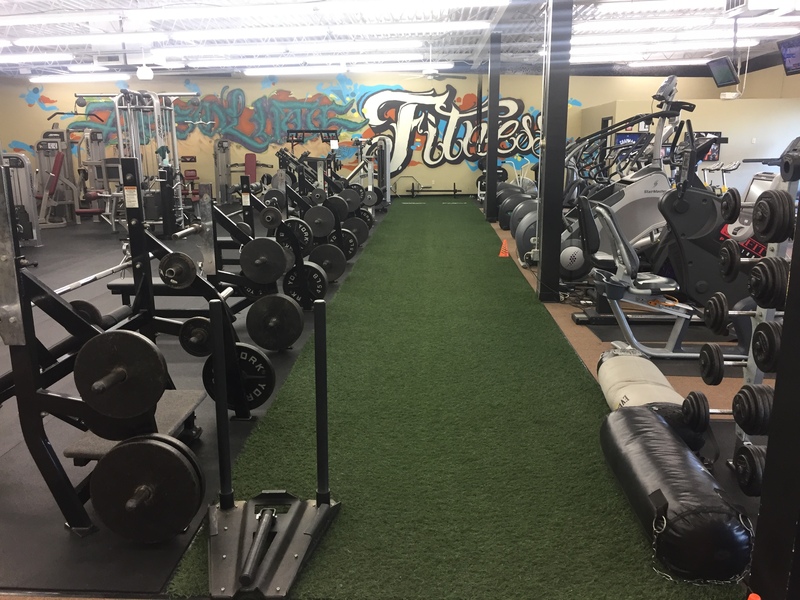 Our facility is a 6300 square foot, private key code accessed training facility which is only open to our clientele. 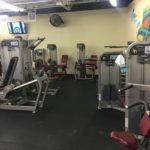 We do not sell memberships to the general public. 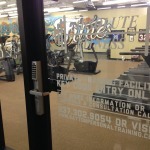 By eliminating memberships we’ve created a non-intimidating, supportive atmosphere where the focus is on our clientele. 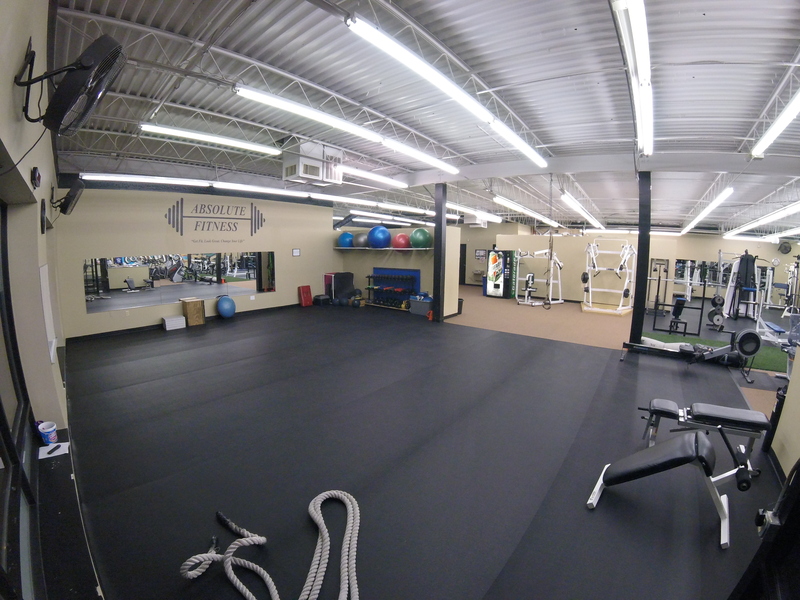 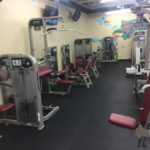 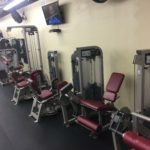 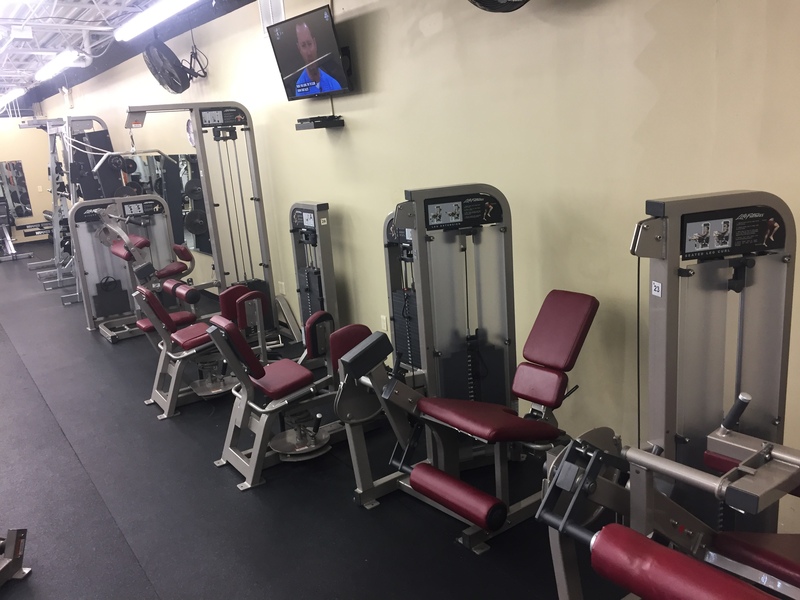 Our facility is open to our clientele to use just like a membership gym during our open gym times. 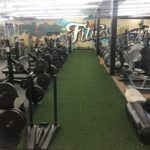 Click the facility pictures and Facility Video.